I'm sure that you've heard the term before… Mixtape. 1. The invention of the Sony Walkman: an lightweight, super portable, hi-fidelity cassette player. 2. New York City-based HipHop party DJs started sharing their sound concoctions on hand-labeled, do-it-yourself cassette tapes with friends, family and soon, customers throughout the 5 boroughs, throughout the Mid-Atlantic states and eventually all across the globe. In the early days of HipHop, the music was a live-on-the-spot, New York City-based, primarily Boogie-Down-Bronx thang. The music, which had no interest from the media, nor mainstream venues was spread via tapes of parties and shows. Some of the earliest HipHop mixtapes featured artists such as Kool Herc and Afrika Bambaataa. Into the 1980s, the practice spread and there were many DJs sharing their own personal spin on the mixtape. Soon, DJs like Whiz Kid, Brucie B, Kid Capri, Doo Wop, Ron G and others would innovate the form, as well as make hundreds of thousands of untaxed, under-the-table dollars. Through the 1980s and into the 90s, the method gained fans and soon, the record and radio industries would form unofficial alliances with mixtape DJs and utilize the mixtapes and their DJs as informal marketing tools. 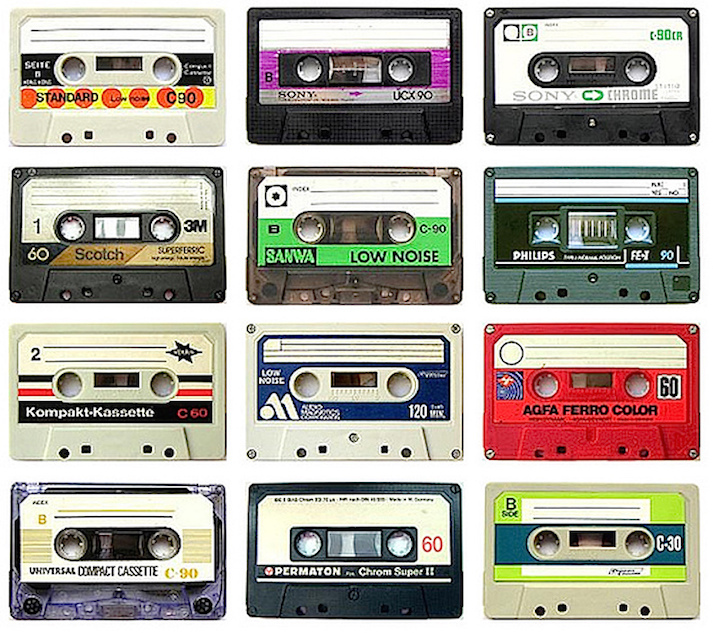 Although, mixtapes were unauthorized and possibly illegal, they proved to be good for business. Along those lines, in the late 1990s, a young Philadelphian, named Tyree Cinque Simmons, professionally known as DJ Drama, would travel to Atlanta to attend Morehouse University. While there, he began to introduce his Philly-based approach to mixtapes to the Atlanta community and revolutionized Southern HipHop’s mixtape scene. He would go on help launch the careers of some of the most influential HipHop artists in the South. His influence and operation was so large, that in January 2007, his offices were raided by the Morrow Police Department and Georgia’s Racketeering Influenced Corrupt Organization law(known as RICO) working with the Recording Industry Association of America. The police confiscated 81,000 CDs, four vehicles, recording gear, and “other assets that are proceeds of a pattern of illegal activity.” Ironically, all charges were dropped and DJ Drama soon stopped producing mixtapes and concentrated on making traditional industry recordings. Although the record industry continues on a sales decline, the mixtape continues to grow. Many HipHop artists and even, artists in other musical genres still use mixtapes to share their music. The mixtape has been clearly recognized as a major promotional vehicle. Perhaps the simplest way of explaining the power of the mixtape as a marketing tool, is to look at how it has been used by three significant contemporary HipHop artists, who emerged on the international scene as mixtape artists: Those artists are MC Hammer, Eminem and 50 Cent. At this point, I'm sure someone’s thinking: What’s a mixtape and what does it have to do with Jazz? 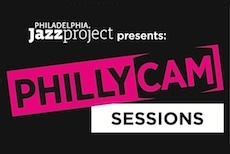 Well, we at Philadelphia Jazz Project [PJP] also see the mixtape as a promotional vehicle. No matter what we, Jazz folks may think of HipHop artists, their music, or their business practices, ultimately consumers and fans don’t argue with free. Considering that Jazz music sales have struggled and are at an all time low. Different approaches are desperately needed. The HipHop community has given the world many things, some that we want to ignore and others that we should cherish. The mixtape is one of those cherish-able things. 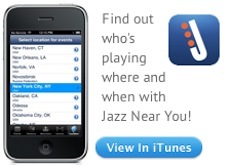 Jazz artists with or without visibility could bolster their image and audience base by using this concept. Special Jazz collaborations could reach out to new audiences, even across musical genres introducing new listeners to the music. Record labels could use the method to draw attention to their brand and artists simultaneously. Local Jazz Radio stations could assist artists in their community by producing mixtapes that promote the station and a team of local artists. Restaurants & Bars could use the mixtape to both document and promote their live events and of course, their businesses. Give the people some free music and perhaps they will give you an audience.